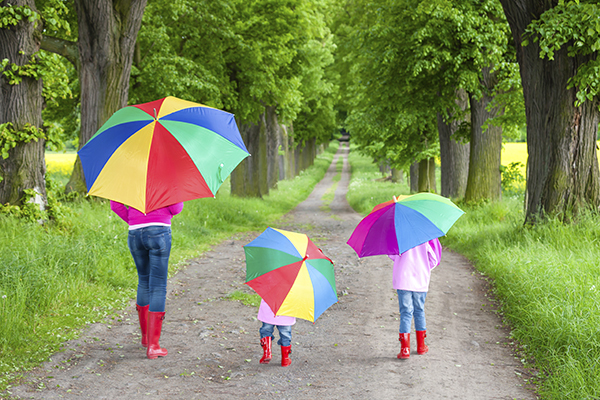 Are Your Fidelity Beneficiary Designations Up-to-date? Now that the retirement plan transition to Fidelity is complete, be sure you set your beneficiaries designations. Without beneficiary designations set with Fidelity, in the event of your death, benefits would be paid according to plan rules, which might be different from the designation you would choose. Follow the directions below to designate your beneficiaries on NetBenefits.com today! Log on to Fidelity NetBenefits.